The Maine Drone Squad Experts Store is just that. Stuff we buy, sell and trade with each other at fair price. We hope you find the resource useful, purchase something, suggest a product, sell a product or leave a review. We know the product experts in our community are a key resource of many others in the group, for this reason we are offering up to 30% off discount to expert members. You know who you are! We consider experts to be members whose passion, experience and knowledge inspire the community around them. Experts are super helpful when you are looking for product recommendations on what to buy. 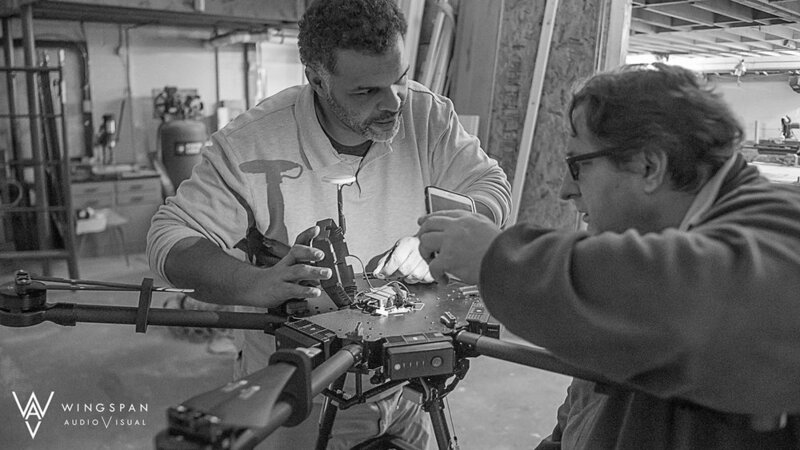 They are often one of many mentors at community drone builds. Experts in the Maine Drone Society show up, are well known in our physical and virtual community.